When business office policies are not followed, or an employee wants to file a grievance against another employee, detailed documentation is required to handle the situation appropriately. We have created a thorough form specifically for this use. 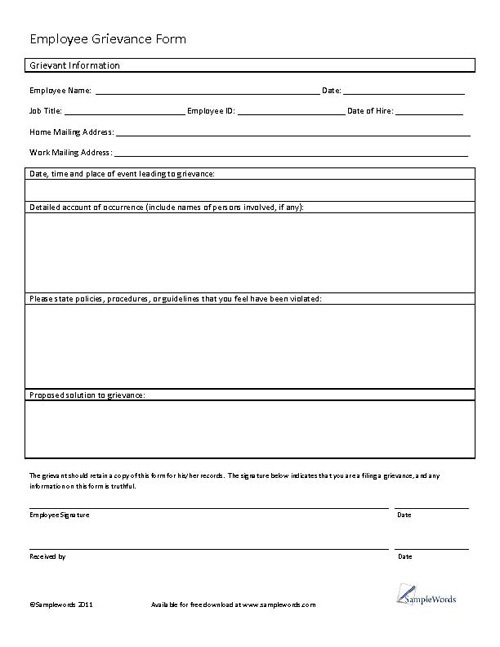 The employee grievance form outlines the employees information that wishes to file a grievance, what event led to the grievance, who was involved, which policies were broken and what type of solution the grievance proposes. 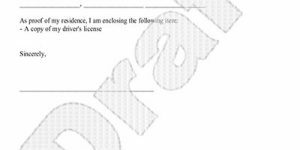 The top of the form includes basic employee information and contact data. A box is available for documenting the event, the violation and potential solution. 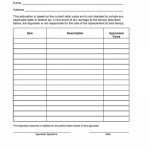 An area at the bottom allows the supervisor to sign and date the form. 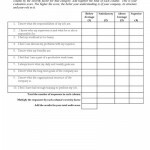 This form is available for a free download below in PDF format.